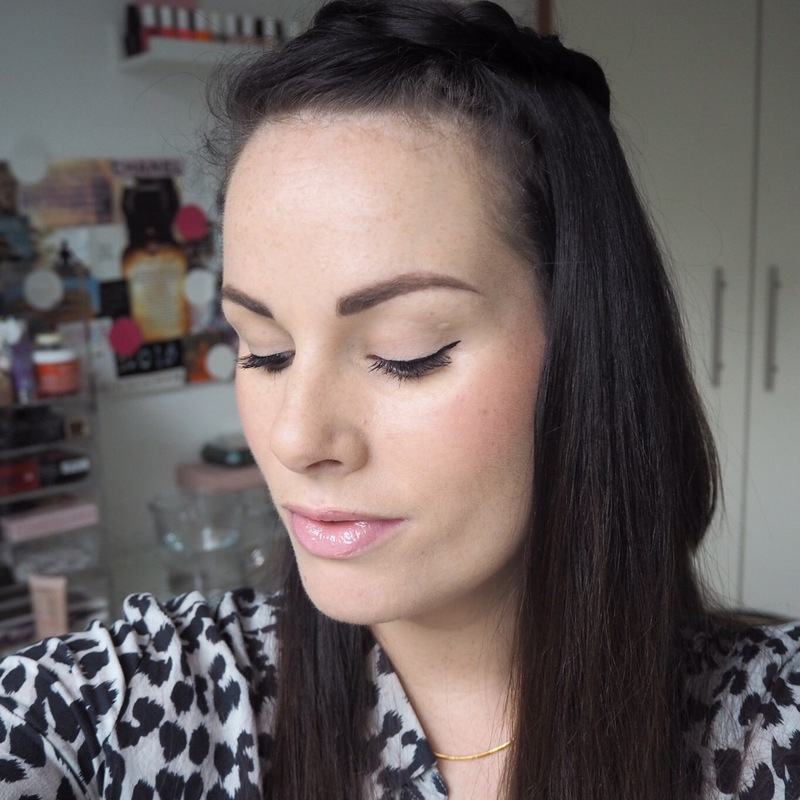 You may recall I tried out my first Flormar lippy last week and I wasn’t that gone on it. While the pigment was lovely, I found the matte formula far too dry and very difficult to blend. 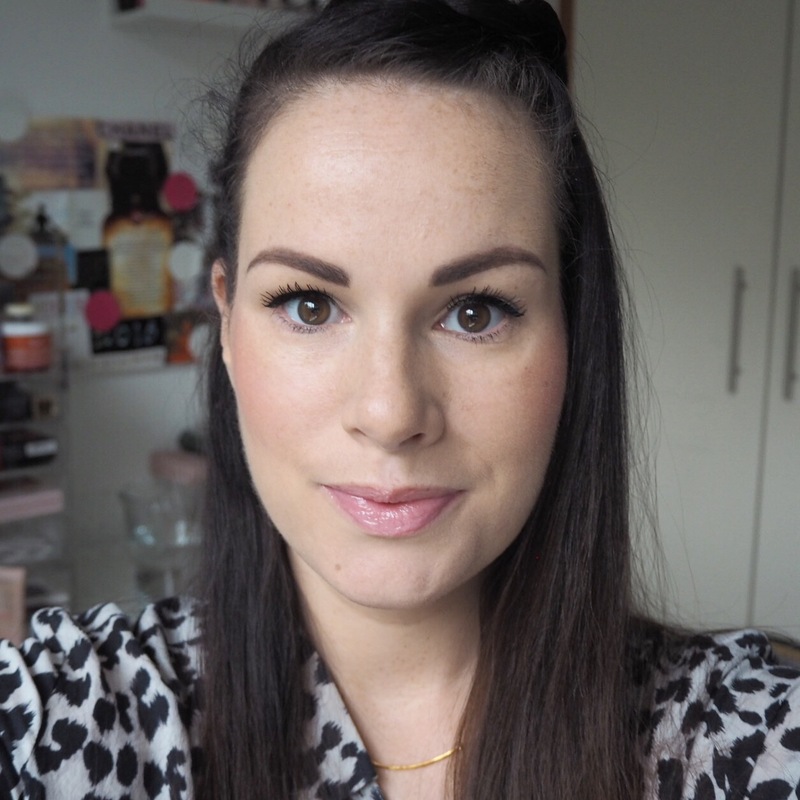 Given all the good things I’ve been hearing about this brand however, I decided to give them another go by trying out one of their long wear lip glosses to see whether it would live up to expectations or not. And, I’m glad to say, it did. 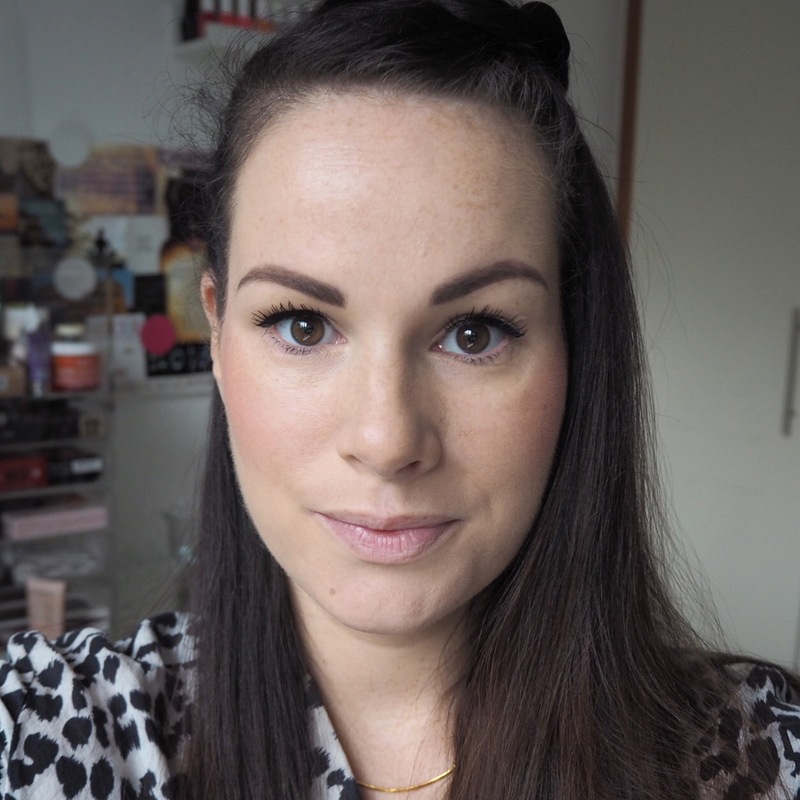 I’m not a huge lip gloss person, but sometimes I like to wear one to change things up a bit, and I have to say, this one was really lovely to wear. 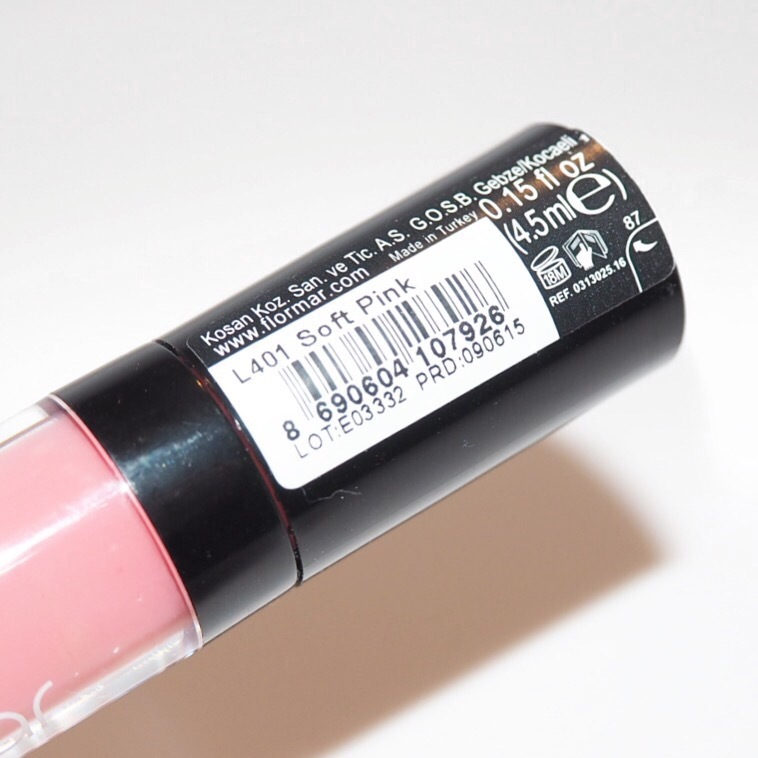 The formula is slightly vinyl like while also being very light, and left no stickiness on my lips whatsoever. The gloss finish was quite sheer as you would expect, but there was just enough pigment to give a subtle pop of colour to the lips too. 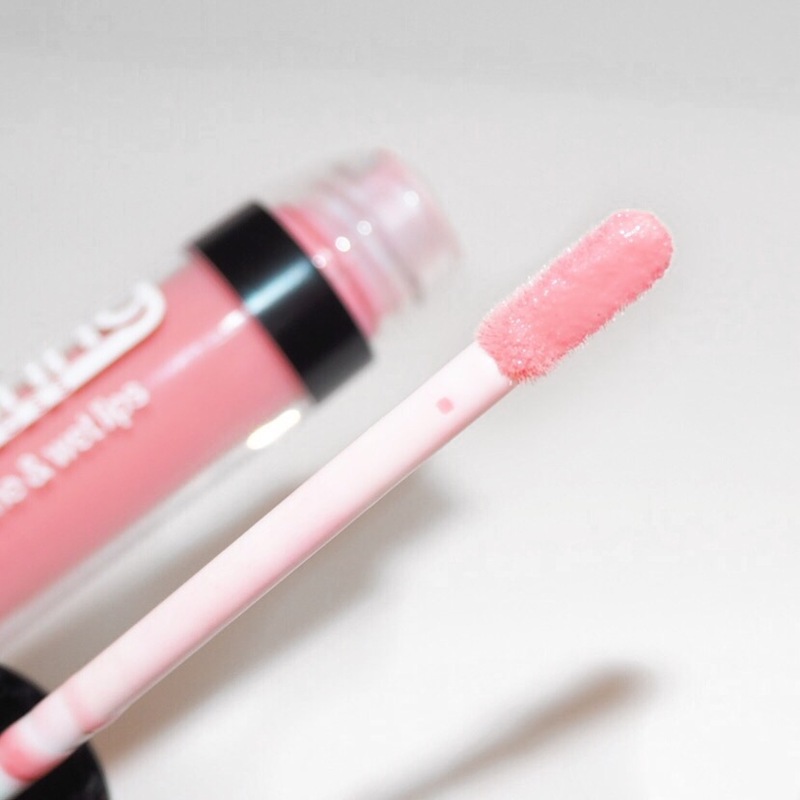 The lasting power was pretty good for a gloss, but to me if you want a long wear lip product, a gloss is never going to be as good as a cream or liquid matte finish. I was glad that I gave the brand another try, and based on today, I do think I’ll be trying out some more products soon enough. I’ll just make sure I stay away from the super matte finishes from now on!